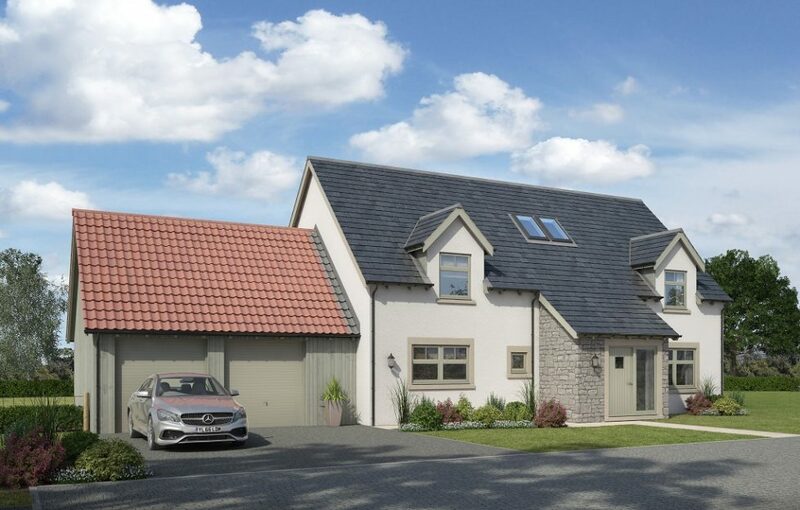 Environmentally-friendly homes don’t come any more stylish than The Good House Company’s much-anticipated new development in Fife. 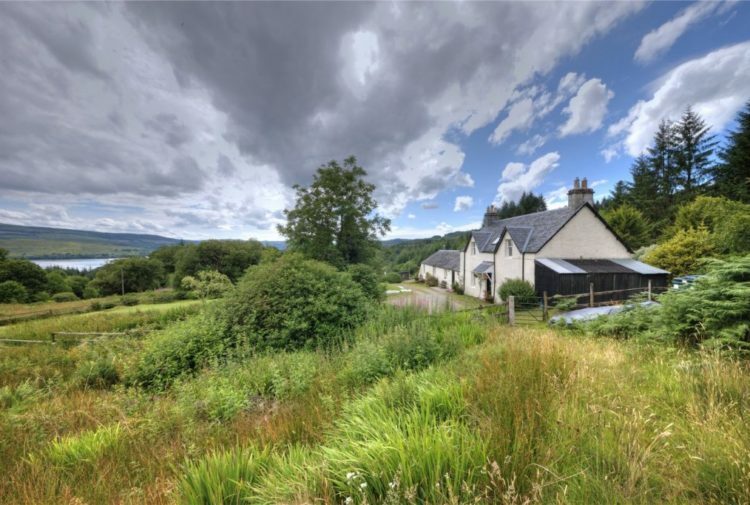 Bellfield, which is situated between Strathmiglo and Falkland, is being marketed by Bell Ingram Land and Estate Agents with prices from £469,000. First entry dates will be available from July/August 2019. Combining the finest traditions of country living alongside the latest in energy-saving techniques and smart technology, the five-home development makes the most of the stunning countryside and spectacular views across to the Lomond Hills. Carl Warden, partner at Bell Ingram, said: ‘This is another exceptional development from The Good House Company and we expect these homes to be snapped up quickly by discerning buyers wanting sophisticated rural living coupled with all the advantages of the latest eco-friendly technology. 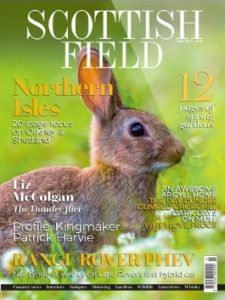 Bellfield is the latest in a series of highly sought-after developments designed and built by Kinross-shire based eco-developer The Good House Company. All Bellfield, properties will be built to the same high standards and offer the bespoke features and efficiencies you would expect from The Good House Company. 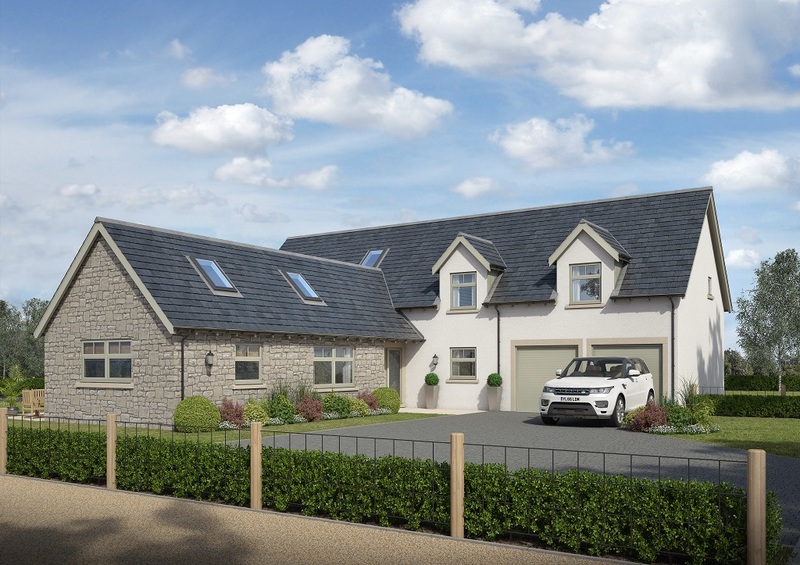 The architecture reflects its rural setting, with slate roofs, locally sourced stonework and private gardens creating a traditional countryside ambience, yet the homes incorporate all the contemporary features needed for optimum comfort and convenience. ​These include wood burning stoves, underfloor heating and triple glazed windows which ‘lock in’ heat and promote solar gain. Solid oak flooring, a feature staircase and a choice of Alan Johnston Studios fitted kitchens and bathrooms (with NEFF appliances) are part of the specification at Bellfield, which also boasts a security alarm and concealed Sonos surround sound system to the main living room. 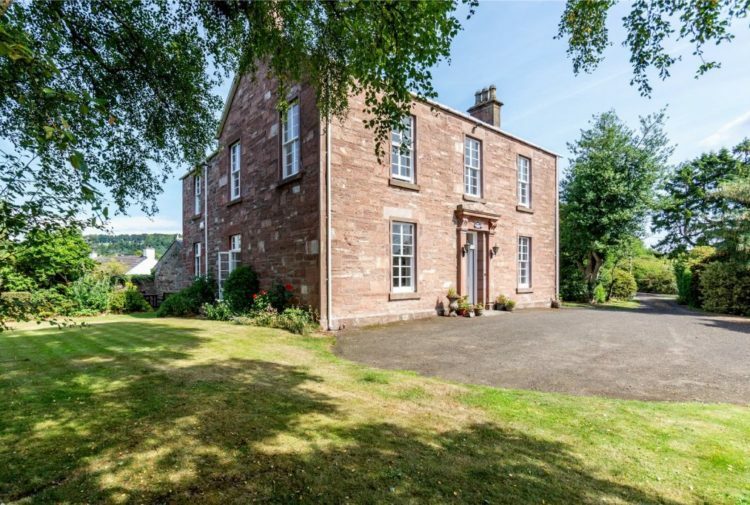 Bellfield is five miles off the M90 and within commuting distance of Edinburgh, Dundee and Perth. 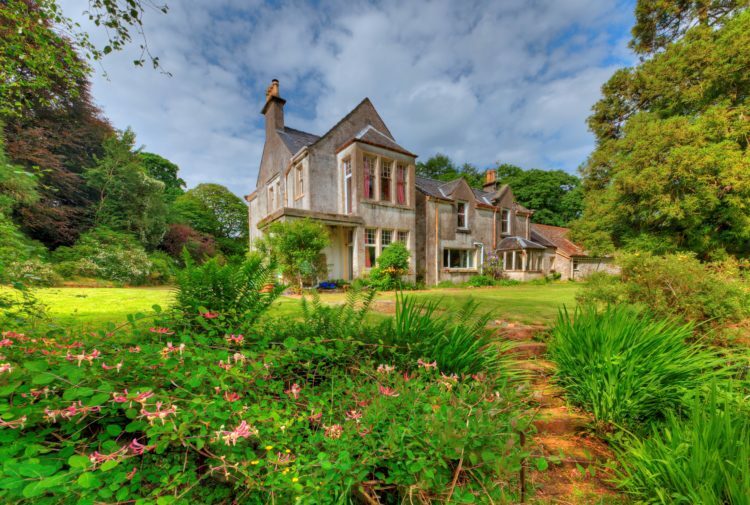 It is also ideally placed for St Andrews and the East Neuk of Fife.